Lyric Theatre of OK, Inc.
Mrs. Robert S. Kerr, Jr.
As an active leader in the community of Oklahoma City as well as the state of Oklahoma, Lou C. Kerr has committed her time and expertise to numerous organizations which correspond with her beliefs and expectations. 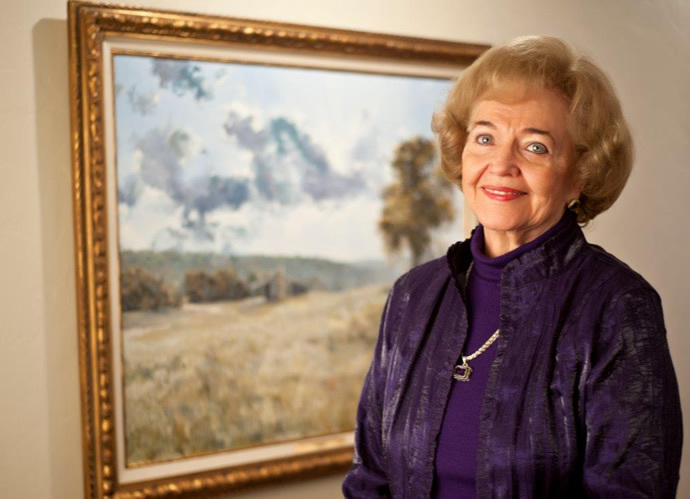 She served as Vice President of The Kerr Foundation from 1985-1999. In 1999 she became President and in 2004 her title became President and Chair. Her position entails evaluating and allocating funds to non-profit organizations, programs and institutions who enrich opportunities for all Oklahomans with an emphasis on the young.